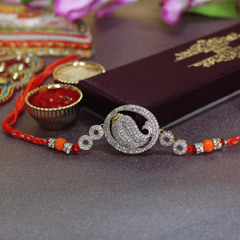 You cannot ignore the exquisiteness and benefits of choosing this wonderful Blue and Silver Beaded Evil Eye Rakhi. 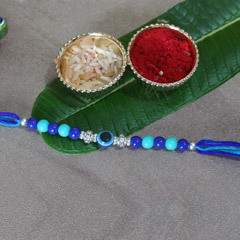 The designing of this Rakhi is beautifully done with blue beads, blue threads and blue evil Eye bead that are reckoned for keeping one free from evilness and negativity. 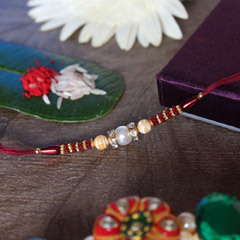 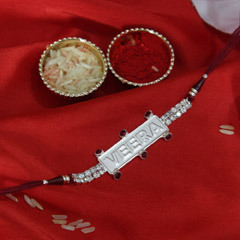 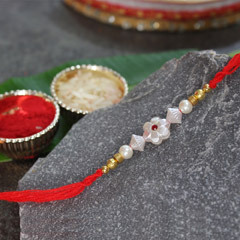 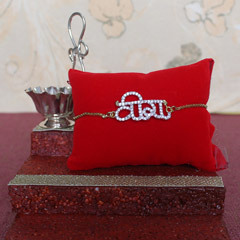 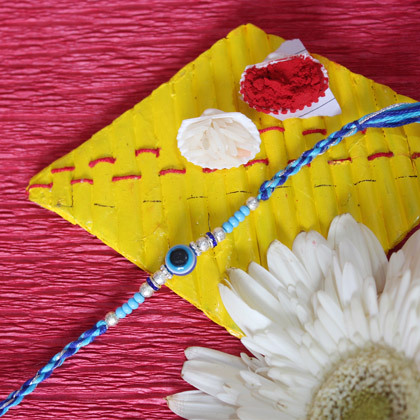 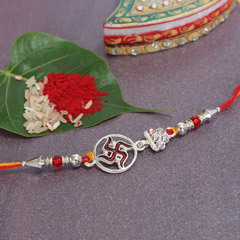 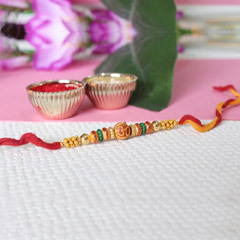 Thus, your brother will definitely love the beauty of this Rakhi that will keep him free from negativities around.